Spending long periods of time standing at work can be just as damaging to employee performance as spending long periods of time sitting. What's something that can be seriously bad for your health but is something we all do every day? Sitting. People who sit a lot have an increased risk of diabetes and heart disease. Those who work in an office spend the greater part of their day sitting, often in front of a computer. These will help to ensure that you’re making the right choice for your workplace and your individual employees. As part of this offer we will also space plan your office for free to ensure you have the correct space allowance and positioning of your workstations. Sometimes, we all wish for a little bit more harmony in our workplace, and it can be very easy to achieve this by utilizing feng shui in your office workstation. Do you need to do some work at home or just want a comfy spot to pay bills and keep your family files in order? 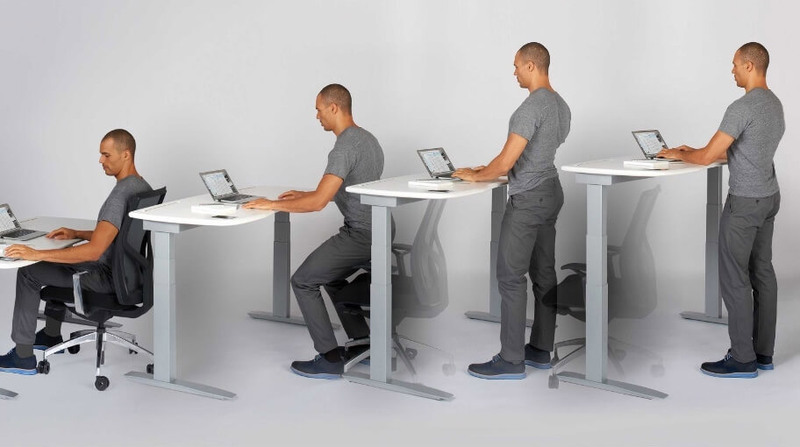 To form the healthiest and most supportive workplace possible, you should consider purchasing fully adjustable desks and chairs for your employees. Should you Choose a Round Office Workstation? 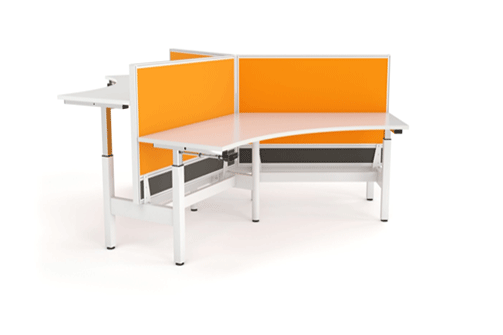 Desks come in all sorts of shapes and sizes, so why not try out an unconventional model in your workplace?